Body Building, building muscles, and toning cycles are all important concepts of maintaining the right body weight that in turn keeps muscle stamina and renews muscle build up. There is a lot of prescription medicine out there that has gained notoriety in giving just those results. 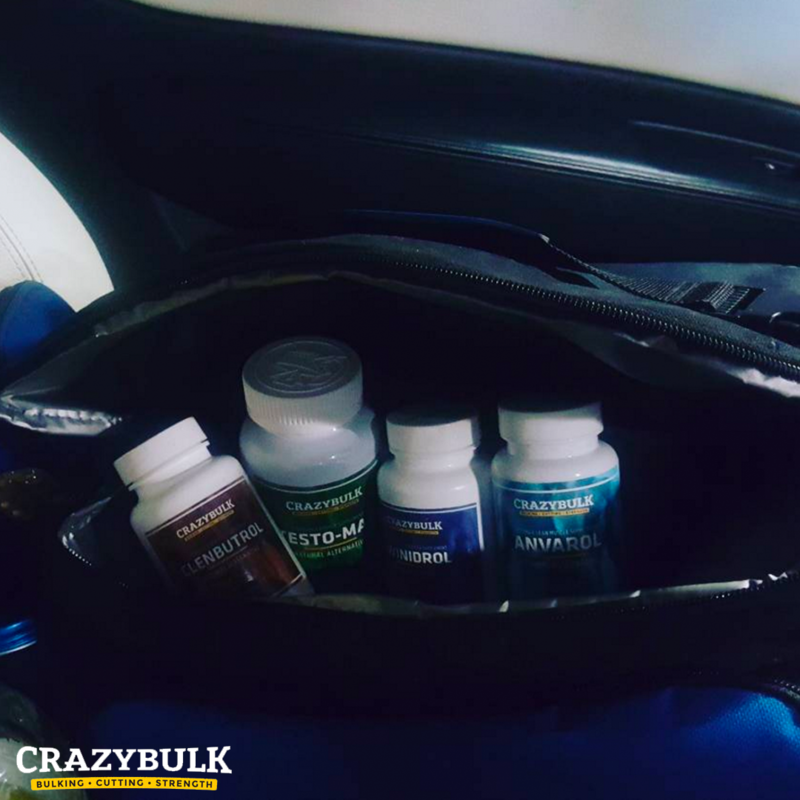 For the individual who wants to maintain a particular weight class or who wants to ensure that he would have the best possible scenario that he needs in creating, toning, or keeping his muscles, medicine and supplements created by laboratories are the easiest ways to go. With that idea in mind, boosters, supplements, and muscle support creations became a thing. 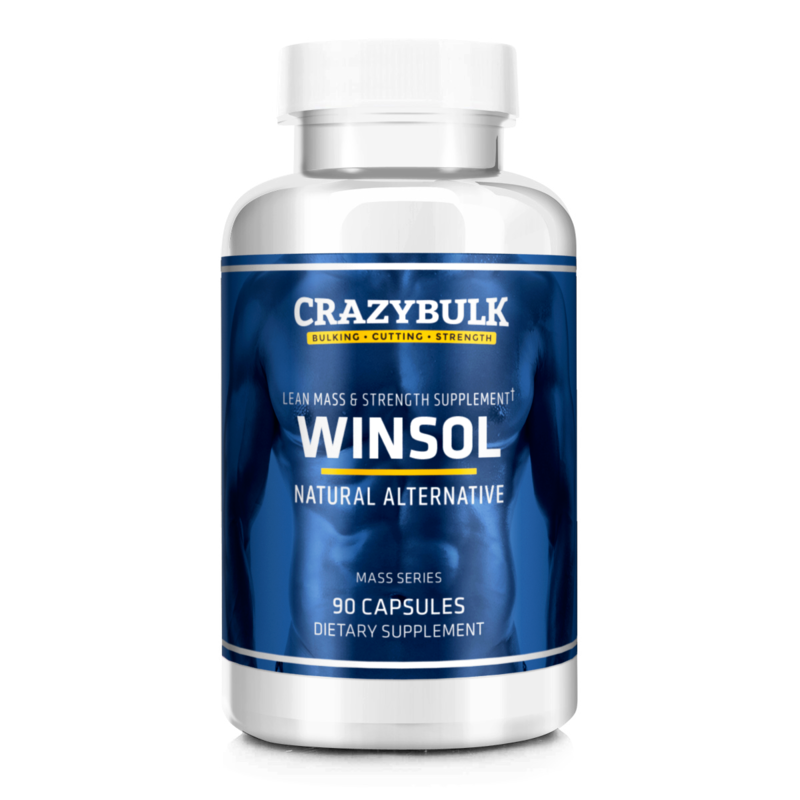 Winstrol is one of the products of the world that has been created to build muscle tension. If you are looking for an honest review on what Winstrol is, the benefits of it, the right dosage, and even some possible side effects that may come along the way, read on this review to find out more about Winstrol and whether it is the right choice for you and your specific regimen. Winstrol is one of the most popular anabolic steroids on this side of the planet. Also known as Stanozolol or Winny in the fitness community, it has long developed for the use of every individual. However, recent developments have shown that it is best used by athletes who want to have the edge over their opponents. It was developed in the late 1950s by Winthrop Laboratories. The first development was made to treat venous issues. The first laboratory tests showed that it is good at stimulating blood fibrinolysis. There are also results that show how the drugs can solve skin problems like lipodermatosclerosis. It has a 320 anabolic rating. The anabolic rating is responsible for the growth of muscle and tissue in the body. A high anabolic rank means more growth of muscle and tissue. The correlation is simple: the higher the anabolic rating, the better the steroid is. With a score of 320, Winny is pretty good in the scale. It has a 30 androgenic rating. The androgenic rating, on the other hand, is more on the potent effect of the drug. This one is not as wanted by bodybuilders and athletes per se. The results include an increase in body and facial hair as well as the deepening of the voice. With a rating of 30, the Winny is a good option over and above all others that can also be used by the community. It is best to start the cycle during the cutting phase of the training. Bodybuilders have different training phases, and the cutting aspect is one of them. The cutting element is the stage where the bodybuilder would cut down on his consumption and try to lose more body fat so he can have a leaner physique than what he already has. 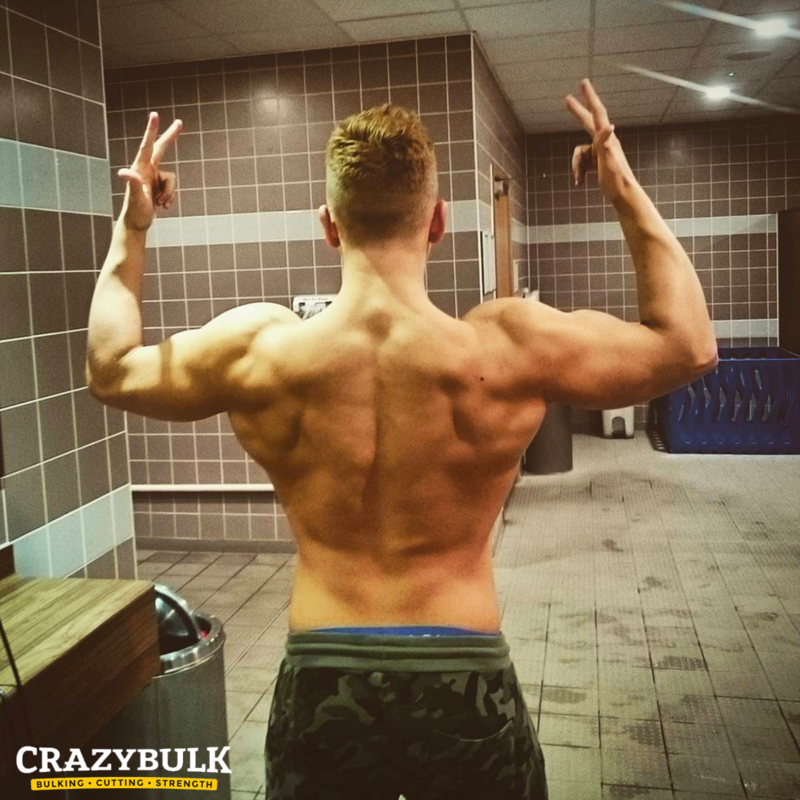 The Winny is the best steroid to use during this phase as it allows the muscle and the bodily tissue to grow while the body is cutting down the fat and trimming its hedges. There are many benefits to using Winstrol that have been adequately documented and tested by the proper authorities. The following are the benefits that every user should experience when he is under the drug’s medication. 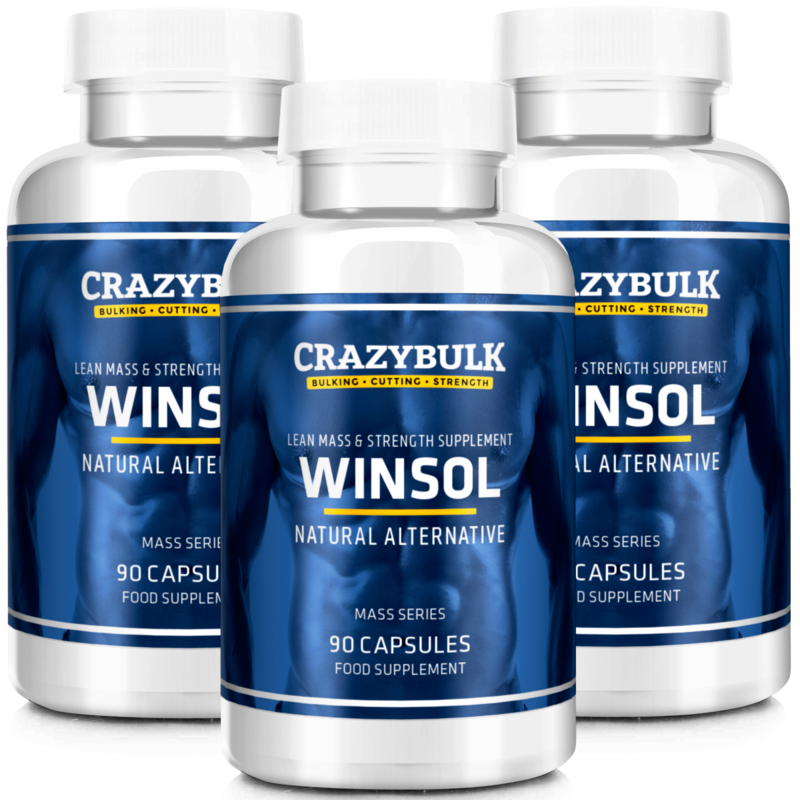 Winstrol helps the body have betterlean muscle mass. Some reports using this steroid would allow individuals to lose 4% of their body fat which leads to more muscular muscle mass. This one is the main benefit that bodybuilders are looking for when they use Winny because the aim is for a more muscular physical body. It increases the body’s protein synthesis faster. This one is important because it allows the body to create and generate new protein as needed by the human body. The most obvious of all the benefits is the ripped physique that it comes with it. This one comes with the first two of the benefits as mentioned above. The muscles will feel stable and will look like defined hard steel. There is an increase in poweredvascularity. For the world of bodybuilding, vascularity means the state of having many highly-visible, prominent, and often extensively-ramified outward veins. Some would say that the world vascularity is a combination of the showing vascular threads and word visibility. This one means that the individual would have more visible vascular veins, period. The strength and endurance will get on asuper level. It strengthens the ligaments and tendons. Other than the physical attributes, it is the fact that the human body will be better and stronger with the use of Winny. It does not have to make individuals feel bloated – the less the body fats that the body has, the less bloated that the person would feel. Power, speed and agilitywill be no longer issue for the person. It provides speedy results. Some individuals would show documentation that the best results happen in the first six weeks of using. Winstrol, like any other medication, needs to be done with proper prescription and dosage. Oral – it can be taken in with the daily recommended dosage of 40 mg to 80 mg using the oral form. This one is the easiest way to bring in without known side effects. Liquid – it also has a liquid form which is characterized by a milky watery substance in a state of aqueous suspension and has a robust taste. It is highly recommended chasing it down right away with juice or anything that would overpower the robust taste that it has. Injection – those who are brave enough can also use vaccination as a way to take in the fluid deserves applause because this way is painful no matter how effective it is. The recommended dosage is 50 to 100 mg for injections. Drink more water. Water may give the individual that feeling of being bloated, but that is what one needs for him to get more out of the drug. Drinking water helps shave off the hunger and in turn, assists in the cutting phase where the steroid works wonders. Cook your meals. It may seem that meal preps that you can buy online from certified chefs with known calorie counts is a good way to go when you are busy, but if you can, you should cook your meals and make sure that you know what it is that you are putting in on your body. Do more cardio. Muscle toning comes within the territory of losing weight, and cardio exercises are the best ways to keep off a few pounds and make sure that the body builds more tissue and muscle than the body fat that it would create. Avoid sugar. Sugar is the worst enemy of them, and this does not require any explanation. Avoid this one as much as possible, and the results will be at a better rate. Watch your body fat index. There is a scale that includes body fat and body mass so that bodybuilders will know their body composition, and this fact makes everything easier to assess. It is essential to be able to supplement the dosage with natural methods that would help your body adjust properly and reach the goal faster. Once your body associates the changes not just with the supplements but with the natural processes as well, there is a better chance that the effects, once the dosage is taken off, would last longer. The user should always note the side effects of Winstrol. Once they come out, it is better to stop and reassess if Winstrol is the right drug for your goals. One significant side effect is the breakout of Acne. As discussed above, Winny has an androgenic effect. This one means that while the body will produce more testosterone to aid in the beneficial effects, there would also be a buildup of sebum in the body that would cause acne – for some the acne comes in the back, and for others, they go in the face. This one is not such a big problem for those who know how to deal with acne. There is also the possibility of baldness. Androgenic Alopecia is bald because of the androgenic hormones. If you have a genetic predisposition of baldness, you will probably increase the chance of getting to that place of baldness. Changes in libido and sexual desire. During the use of the steroids, the sexual desires and impulse of the user may change. This fact is because of the changing hormones in the human body which can make the sexual appetite of the person confused. Joint pain is also a possibility. With less bodily fluids and body fats, there is the possibility of joint pain because the muscle will adjust and may collide with each other. Worse issues like a heart attack and stroke. Testosterone suppression is also a problem. With an additional source of testosterone, there may be an impairment in the normal circulating levels of testosterone and will eventually rely on the dosage of testosterone given by Winstrol. Liver problems – some people report vomiting and nausea that gets associated with liver problems. Injections are more toxic than the oral ones should people those who use the injection method may develop this side effect faster than those who use the liquid suspension and the oral pills. Discomfort when urinating; – dark urine and having a hard time peeing is one of the hardest side effects that people may experience with the Winny. Overall, these side effects are the ones that have been confirmed by scientific studies and from the experience of bodybuilders themselves. Every user should remember that every medication would have its side effects whether they want to admit it or not. Consult a doctor or a trainer who can help the individual find out the best dosage that is proper for his specific case. The individual should do research and know the list of side effects that the drug gives out. The user should also stop the use of it once the side effects come out and the body cannot tolerate it. This one should get done after the human body has gotten enough time to adjust to the new intake. Winstrol is an excellent drug to use in medication. Once off of it, the results fade away in 4 weeks. While the effects only last for a short time, as long as the body can withstand the changes and make its results as much as possible, then the consequences would last longer. There are a lot of other steroids that are available today, but the good thing is that the Winny has been tried and tested for the past few years. It will work with the benefits guaranteed by the studies. The only thing is that the bodybuilder should aim to have fewer side effects. Otherwise, this one works well.